With the Sousenkyo behind us, I wanted to write down my thoughts. Kashiwagi Yuki. I have been her fan for 5 years now. I have watched her grow and mature into a wonderful woman. Yet, through it all, she still remains that same girl that I fell in love with in 2010. At the Tokyo Dome concert last year, Yukirin said she doesn’t want to graduate till she gets 1st. I thought, ‘wow, she finally said it’. There were also various other things including the AKB Newspaper photo of her with her placard declaring her desire for #1. It made me smile. Yukirin reiterated her desire again in her first blog of 2015. 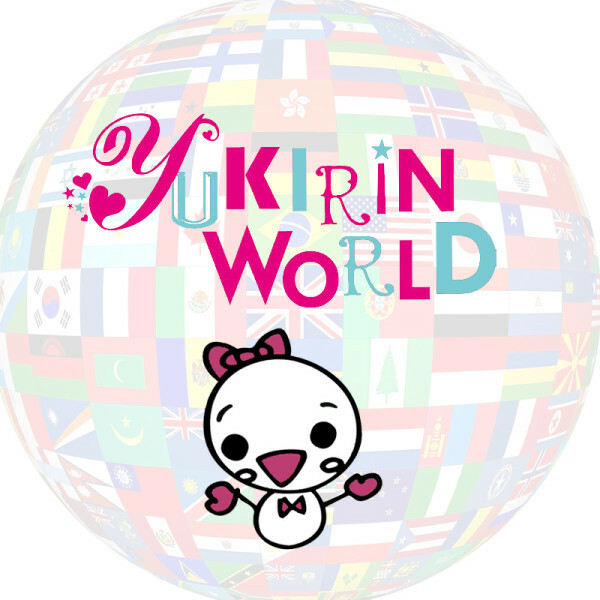 With that declaration, it really united Yukirin World. The Japanese committee started work early, earliest that I can recall as an AKB fan. They made the website available in English (I was honoured to be asked to help out in that regard) and in Chinese. Of course, there is always extra attention on the votes coming from the Chinese side after last year’s Sousenkyo, but in reality, those are not just from fans from China, but fans living in other countries too (Canada, US, Australia, Germany, etc.). The Chinese Team put in a lot of effort this year. There were also other fan campaigns in Indonesia, Singapore, Thailand etc. Yukirin fans around the World were really fired up. It was nice to see everyone with a common goal. A goal that is shared with Yukirin. Prior to the announcement, I wondered to myself how disappointed I would be if Yukirin was 2nd. I, similar to many fans, spent a lot on votes for Yukirin. In retrospect, it’s like, ‘can’t believe I spent this much money on this’. As the announcement for the top came closer and closer, I got more and more nervous. I was even cold sweating at one point (lol). And finally, the 3rd place announcement. ‘AKB48 Team B, Wata….’ OMG, Yukirin beat Mayu, it’s just Yukirin vs Sasshi, could it be? Could it be possible? 2nd Place… ‘AKB48…’ “Nooooooooooooooooooo” I slammed on the table really hard in frustration. But then I saw Yukirin flash a very bright smile. She walked down the path, down the stairs, almost skipping (lol). She gave a great speech. Disappointment somehow never came, it was weird. It was like, we all did our absolute best that we could. I’m sure the fact that it was Sasshi that Yukirin lost to was part of the reason for me too. Yukirin didn’t win 1st, it is a bit regretful that we couldn’t see her wear the cape and take that seat. We got her close, but not close enough. The end result isn’t what we wanted, but I am proud to be part of Yukirin World with all Yukirin fans. I want to thank the Japanese Yukirin Election Committee and the Chinese Yukirin Election committee for their hard work this year. Also big thanks to the Indonesian, Singaporean & Thailand Yukirin fan groups and other groups that I may not have knew about. It’s been a great ride. Now, on to bigger and better things for Yukirin! Thank you for your thoughts ! This said, I’m not certain I’ll be able to participate next year : I’ve been unreasonable this year on my spendings thinking it was the last time I would be doing this.